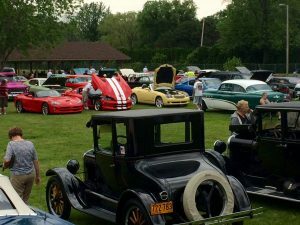 Hey “West Siders”, MCVO Cruise Night is coming to Northville! Our Cruise Night Director, Rick Jakacki, has reserved space for us at the Rusty Bucket Restaurant and Tavern, in Northville. They serve a classic American fare using the freshest ingredients, sourced locally whenever possible. The meals are prepared from scratch daily, by their Executive chefs. Please click here for a sample of their menu. 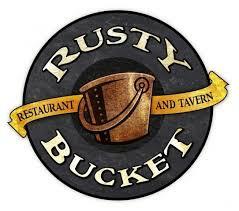 Where: Rusty Bucket Restaurant and Tavern, 15400 Sheldon Rd, Northville. Time: 6:30pm If you can’t make it by 6:30, feel free to join when you can. Event Coordinator is Rick Jakacki. He can be reached via text at (313) 805-4604. 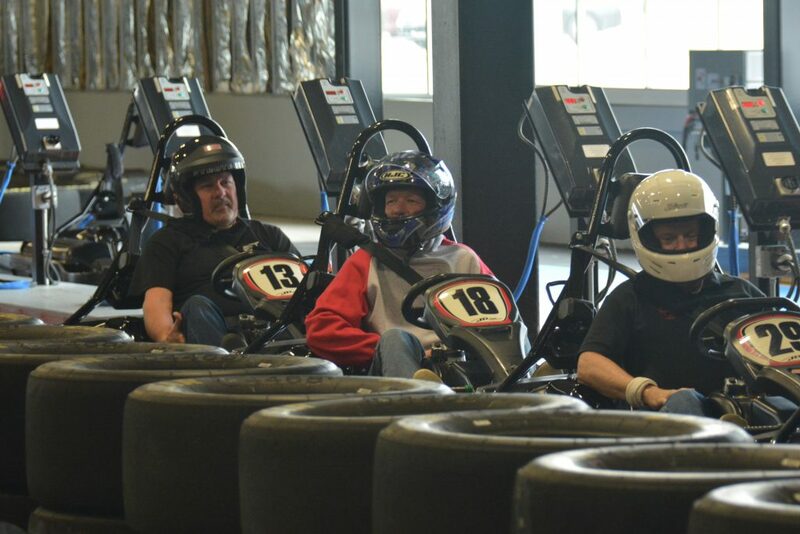 2019 JD Indoor Karting – March 30th – Registration is Closed! Please note later start time from previous years. We will arrive at JD’s at 5:30pm, for a overview of the track, racing and safety rules. Helmets and head socks are provided, but you may bring your own. Racing will begin around 6:00pm. Normally, a group will pay much more for this event, but our Board has approved a subsidy, that reduces the cost by 23%. The cost for this exhilarating evening is only $31. If you’ve never been to JD’s, they recommend you create your driver profile online, before attending, to save time. Click here to begin the process. The event coordinator is Jeff Morton. Event of Interest – Dinner and Drag Queen Bingo – April 12th- Registration Closed! Gary and Ann Rappaport, are your hosts, for a unique and hilarious evening. 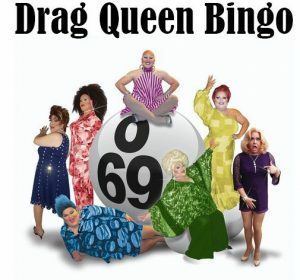 Drag Queen Bingo is an audience-participation Comedy Show with a Drag Queen Entertainer calling numbers and zingers and insulting everyone and everything. Nothing is sacred and no one is safe, but it’s all in good fun. The evening will begin at 526 Main Piano Bar for dinner, beginning at 5pm. The restaurant is located at 526 S. Main St., Royal Oak. Please note that dinner is optional if you’re unable to attend early. located at 600 S. Washington, Royal Oak and arrive by 6:15-6:30pm. The show begins at 7pm. Latecomers risk the wrath of the Entertainers and public ridicule, enter at your own risk. If you were unable to dine with us, they offer a selection of finger food ranging from a variety of flatbread pizzas to nachos and quesadillas. Beer, wine and cocktails are available for purchase. 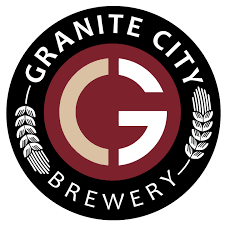 We recommend parking at the South Lafayette Parking Structure at Sixth Street & Lafayette. The Lafayette Structure is a $3 flat fee and is a short walk to 526 Main and Five15. Please click here to view the map of the surrounding area showing parking and the venues. This is a very popular event and unfortunately all tickets for the show are now sold out. Due to some Mature Content and Liquor Laws, attendees must be at least 18 years of age to attend. 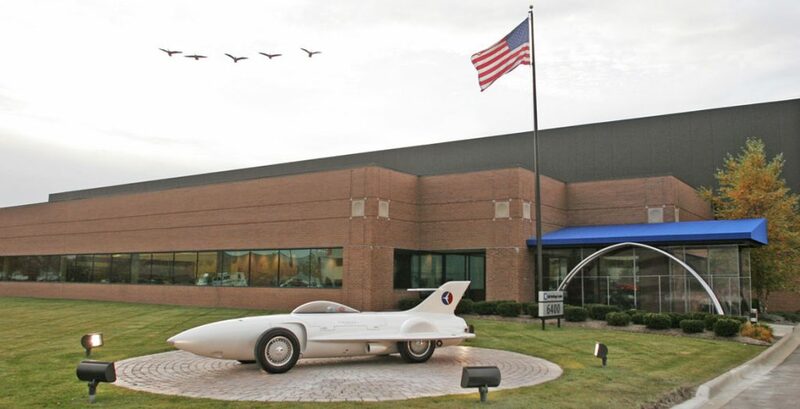 Our Friends at Great Lakes Cobra Club (GLCC) have invited us to a worthwhile event. GLCC has made the commitment to help youth get involved with the car collecting hobby. As part of this commitment, they partnered with Oakland Tech School, 5 years ago, for the first annual car show for students. 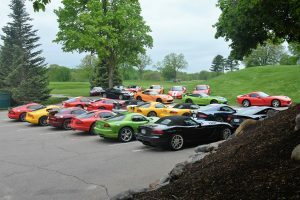 It started with a few Cobras and other vehicles and has grown to 50-70 cars. The Culinary Arts students put on a great (free) BBQ for us and at the end of the day, students award handmade trophies to the winners. The event is on Friday May 3rd (May 10th rain date) at 8:00 am. Spread the word to your friends, and car clubs, so we can make this an even better event in 2019! Please click on the signup link below to help us gauge interest. You may also follow the participation on our web site, under Who’s Attending. 50/50 Raffle, and door prizes! 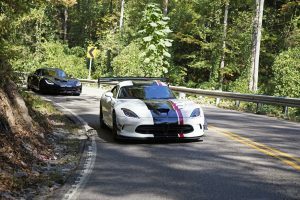 It’s only a matter of time before the weather breaks and it’s time to get your Viper Out! 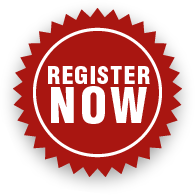 Don’t miss one of the largest member gatherings! Contact Diane Cipponeri at 586-677-1304 or text at 248-758-8703. This year our members celebrated the holidays in grand fashion. There were 72 in attendance at the regal Detroit Yacht Club. Not only was the Yacht club decked out in it’s finest “holiday apparel” but so were our members. Throughout the year we see each other in jeans and t-shirts, but on this special occasion it was spectacular to see everyone dressed up. Many thanks to our hosts and Social Director, the Klutz’s and Cipponeri’s. Diane lovingly wrapped a gift for every member household in attendance. We also want to give a big thank you to Cruis’news who donated magazines and giveaways for our members.